Reports that BART employees have been subjected to racist and threatening messages scrawled on lockers are under investigation, BART said today, but an attorney representing the workers said the agency has only taken those steps under legal pressure. 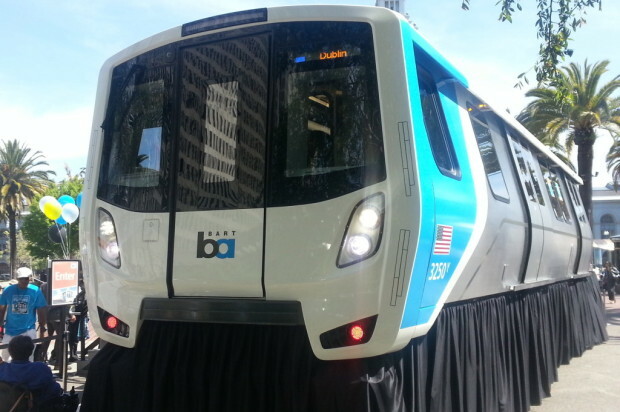 The most recent messages, which told particular employees to “die” and contained racial slurs, appeared last month but Oakland attorney Jody LeWitter said it is not the first time it has happened and is part of a racially hostile working environment at BART. LeWitter filed a complaint in Alameda County Superior Court on behalf of seven black BART employees in December alleging that previous incidents of racist vandalism and harassment were not adequately investigated and that the targeted employees and others have been passed over for promotion because of race. One of the employees in the June incident was previously targeted with similar messages written on his locker and in an employee bathroom in March 2013, LeWitter said. That same employee had been subjected to assaults and harassment by coworkers, including one believed to be responsible for the vandalism. When brought to the attention of his white supervisor, Duncan Lawson, LeWitter said Lawson called it “horseplay” and disciplined all the involved employees — including the one targeted. All the employees named in the complaint were track maintenance employees who answered to Lawson and his supervisor, Richard Leonard. The complaint alleges Lawson and Leonard have been responsible for promoting less qualified or experienced white employees over the plaintiffs. One worker was singled out for multiple drug tests after being hired while two other white employees hired at the same time were not, the complaint alleges. Others have been told that they did not score as high in secret testing and interviews. According to the complaint, Leonard allegedly distributed some of the questions to other white employees before testing. Some black employees were also denied entrance into training courses that could help them advance in the company, the complaint alleges. 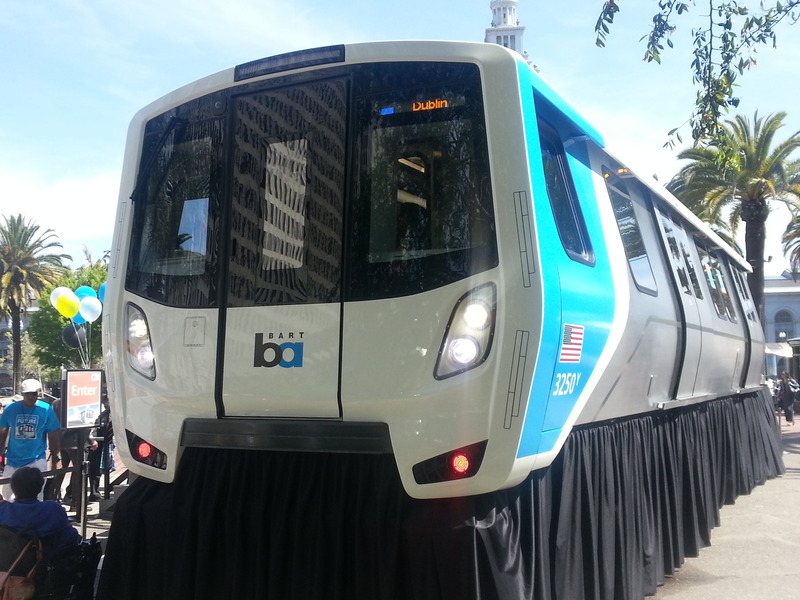 BART released a statement today regarding the most recent allegations of racial vandalism, but not addressing the other allegations of the complaint. BART said that the incident is being investigated as a hate crime and that the agency has hired an outside investigator to do an assessment of the morale and relationships in that department in addition to its own internal investigation. But LeWitter said in an interview today that BART did not investigate the similar incidents last year with the same rigor, and that while the agency has taken other actions it has only been under the threat of legal action. She said that one of the employees named in the complaint has been promoted since the complaint was filed, suggesting BART has changed some practices under legal scrutiny. Meanwhile, with the most recent incident of racial vandalism, she said that the employees are still subjected to a racially hostile working environment, one that has made them uncomfortable and fearful showing up to work.